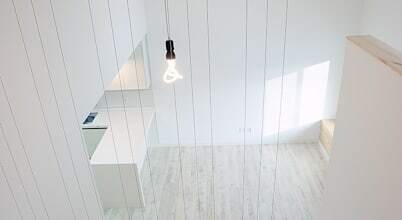 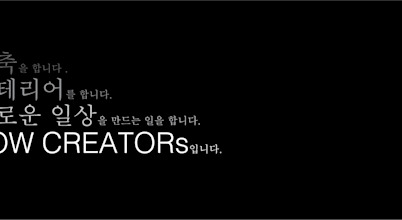 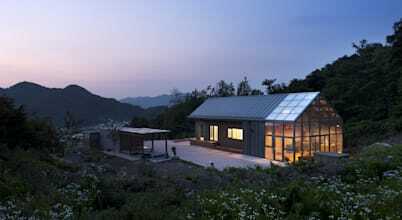 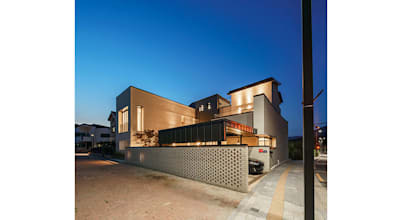 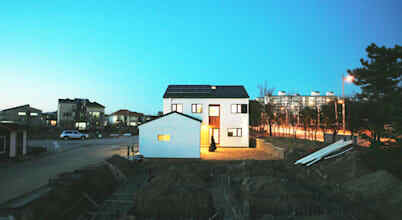 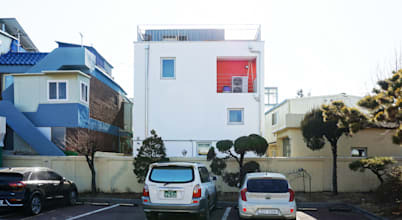 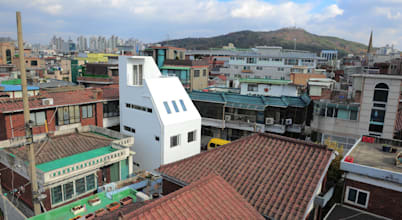 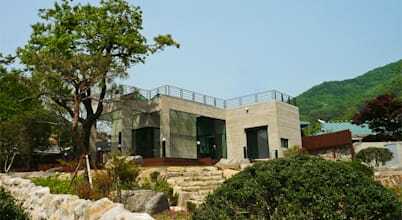 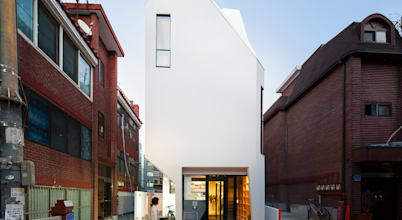 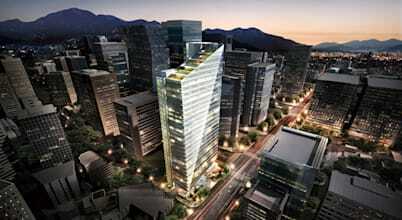 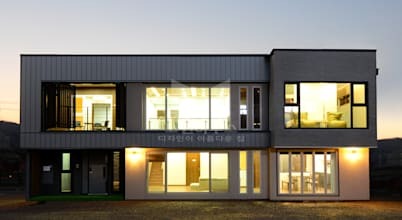 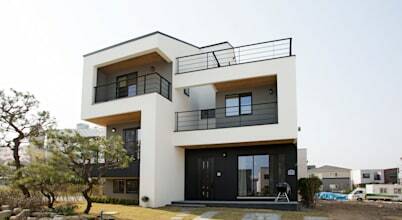 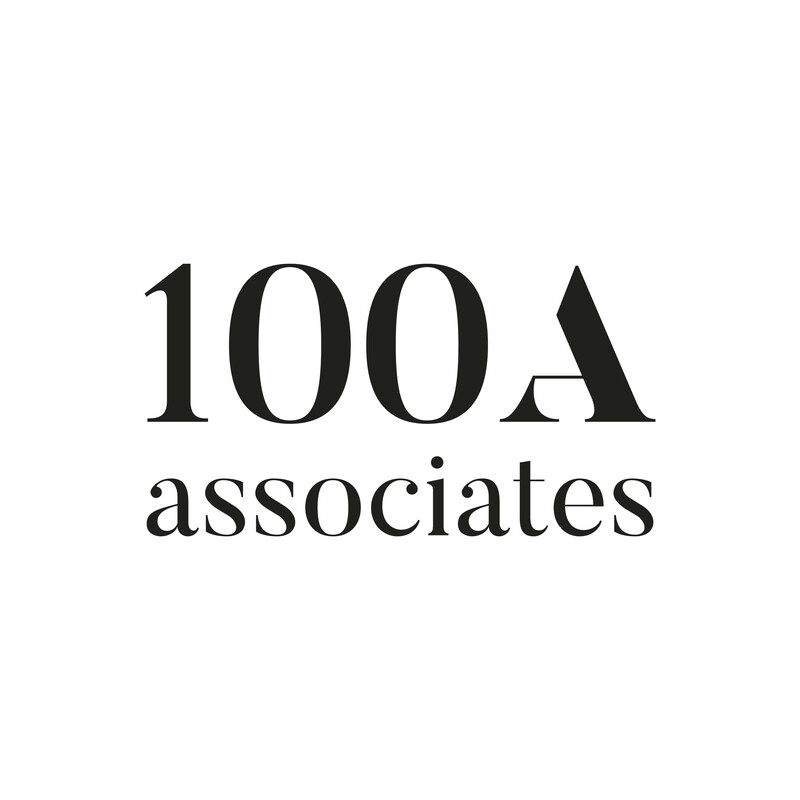 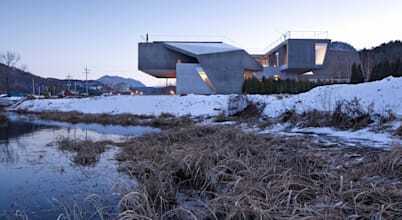 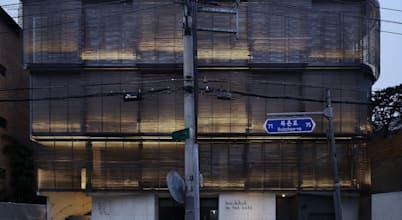 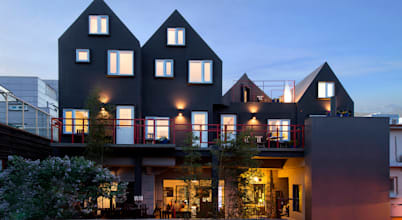 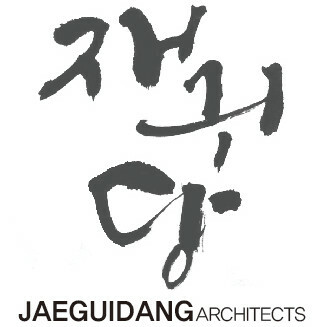 Architecture group [tam] are an architectural design office in Seoul, Korea. 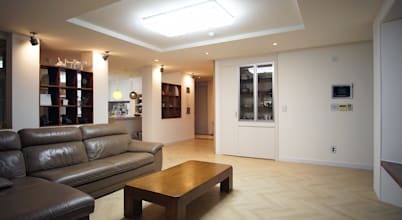 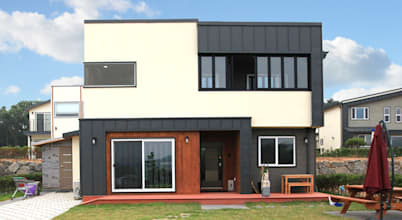 We can perform any design projects(architecture, urban, landscape etc. 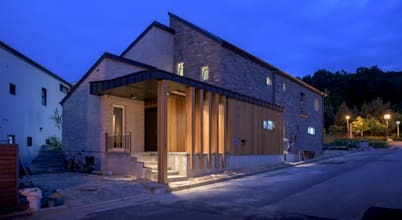 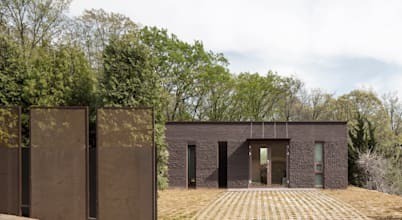 KWAK HEE SOOprincipal, IDMM architects Kwak Heesoo’s is widely known for his collaborative works with top tier clients of the Korean Wave.